Did you know that more than 2 million children are hurt each year by hazards in their home? Every day thousands of children are harmed by household accidents. Fortunately, accidents are preventable and we are here to help. Baby Proofing Montgomery is a professional child proofing and safety consultation company. 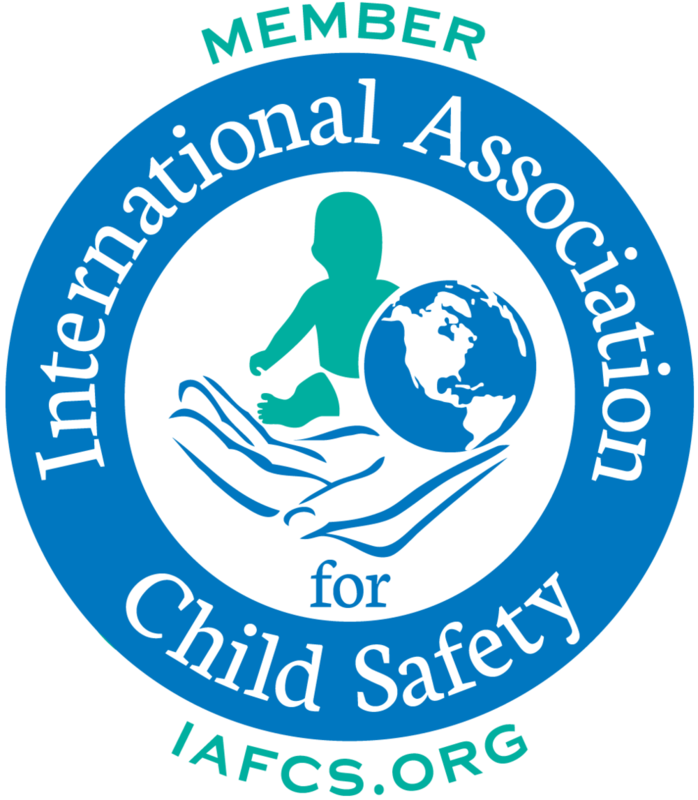 We are a member of the International Association for Child Safety. 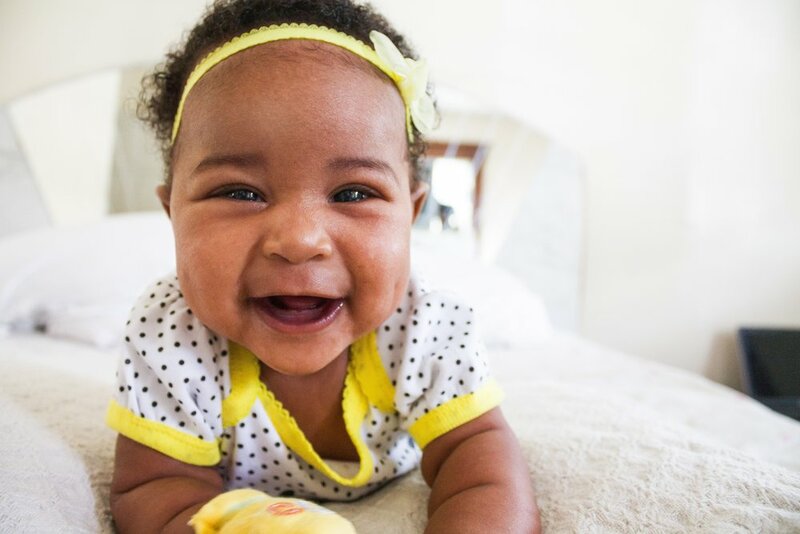 We provide professional child proofing consultations, home safety evaluations, products, and installation services to parents, grandparents and caregivers. Proper baby proofing requires a wide range of products including gates, latches, locks, electrical plate covers, banister shields, hearth cushions, and more. Baby Proofing Montgomery knows which items work best. We only sell and install quality products and always stand behind our work.